W. Thomas Smith Jr. is a formerly deployed U.S. Marine rifle squad (infantry) leader, a shipboard counterterrorism instructor, and a SWAT team officer in the nuclear industry. A retired Col. (O-6) in the S.C. Military Dept., Smith founded the U.S. Counterterrorism Advisory Team, and he is a technical consultant for films which have aired on The Military Channel. A New York Times bestselling editor; Smith’s travels have taken him across the globe. His work has appeared in The New York Post, U.S. News & World Report, Human Events, BusinessWeek, POLICEONE, Marine Corps Times, S.W.A.T. magazine, BLACK BELT, and many others. 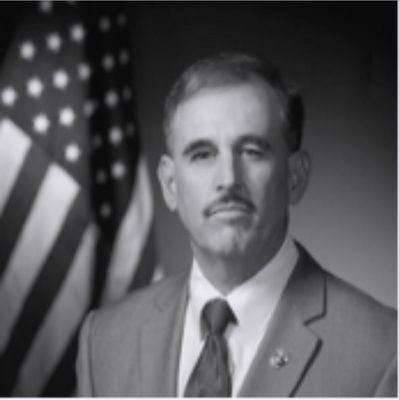 He is a former advisor to the S.C. Governor’s Military Base Task Force, and a special deputy with the Richland County (S.C.) Sheriff's Dept. Deputies, Other LEOs Train for Active-Shooter Response in S.C.